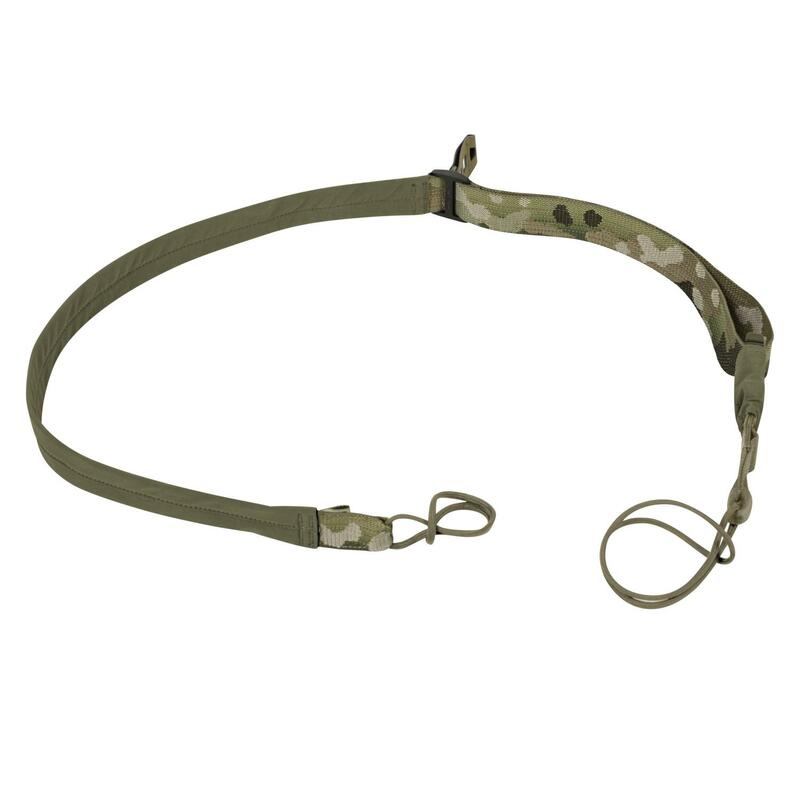 Upgraded version of our carbine sling. It remains a lightweight, optimized for use as a 2-point, it is easily convertible to a single-point configuration. Durable, soft in touch softshell neck area prevents abrasion, even with prolonged use. New version, low failure rate buckle.